Finally! Watching HGTV is going to pay off! This is the ugliest house on west beach, but WHAT A VIEW! 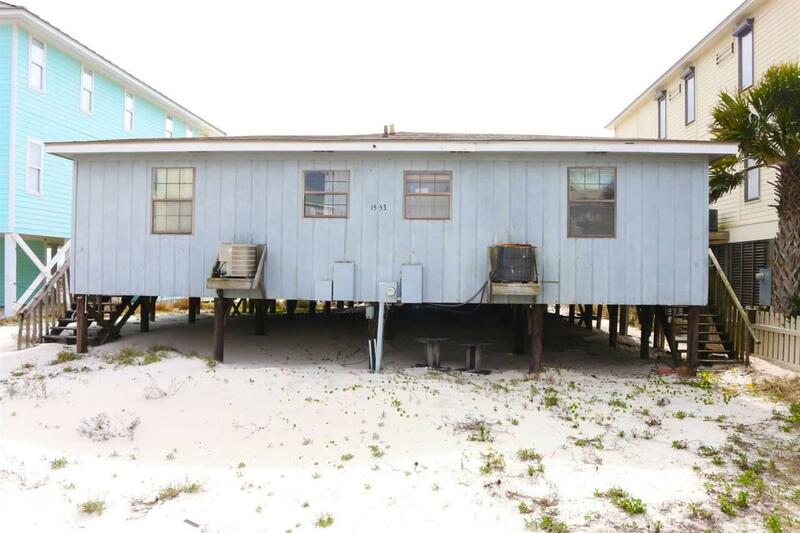 This 6 bedroom, 2 bath ugly ducking is the cheapest gulf front home on the beach! 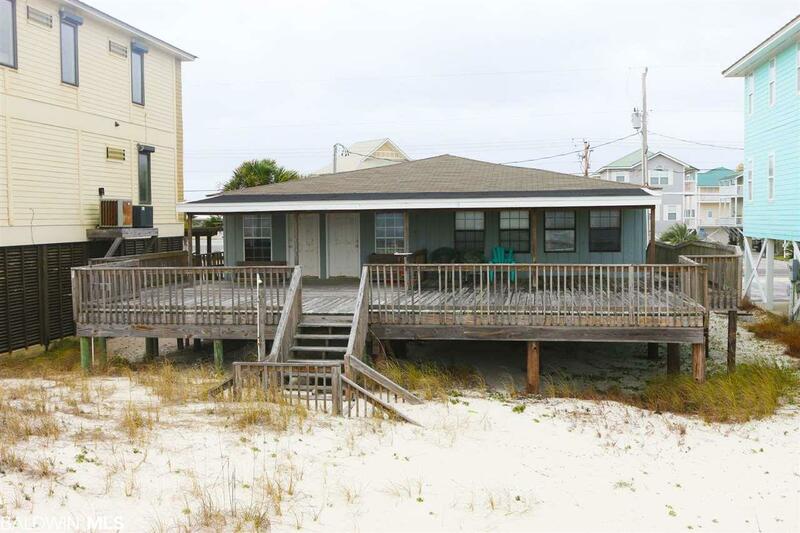 This gulf front duplex is priced to SELL at ...wait for it....$799,900! 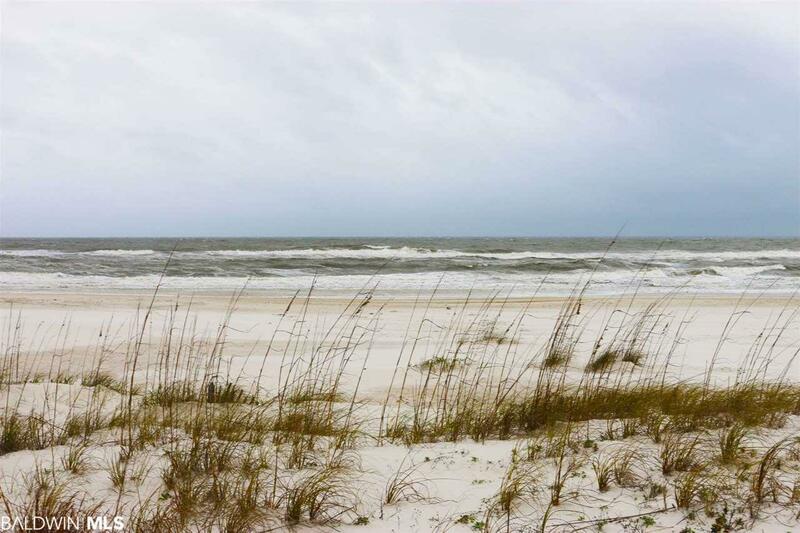 Situated on a beautiful gulf front lot that is 50' X 359'. Turn this ugly duckling into a beautiful revenue producing swan! Currently a duplex with 3 beds/1 baths on each side. 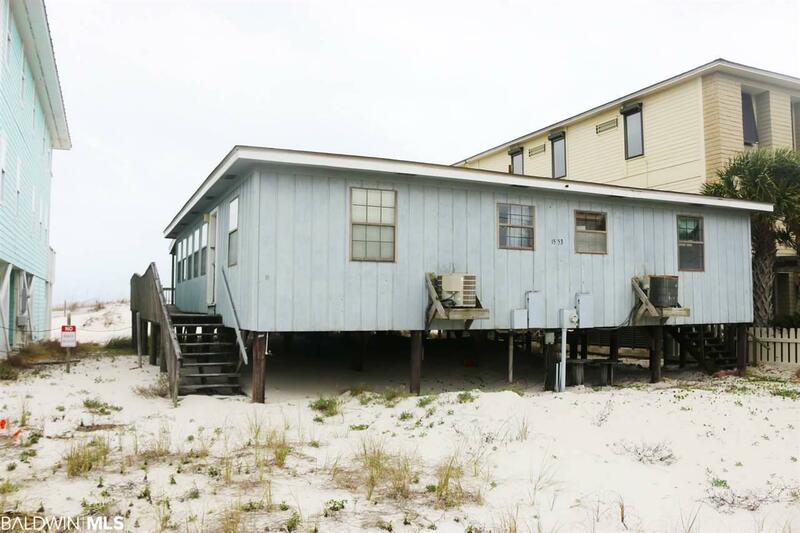 Great fixer upper opportunity or excellent location for your vacation home or rental investment. SOLD AS IS WHERE IS!